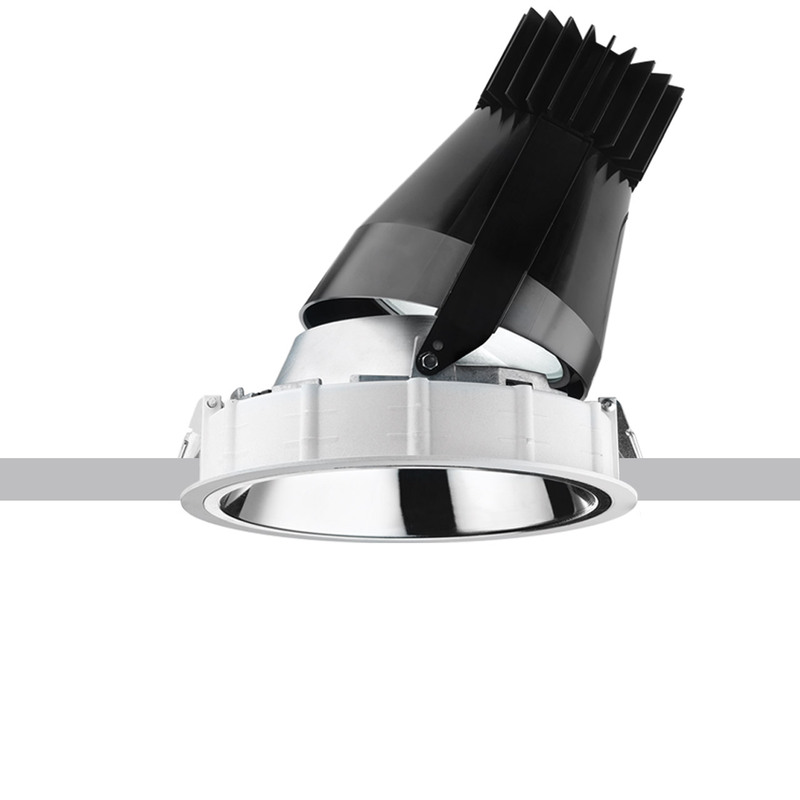 • Recessed installation on false ceilings of thickness 12.5 mm for Minimal versions (without perimeter fl ap) or 1 to 25 mm for Frame versions (with fl ap) using torsion springs. 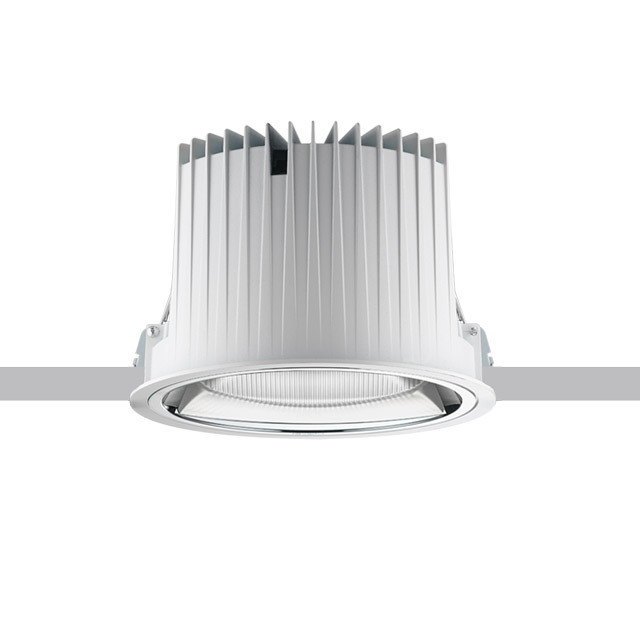 • Refl ector in metallic-fi nish thermoplastic material with scratch protection for excellent lighting effi ciency and visual comfort. 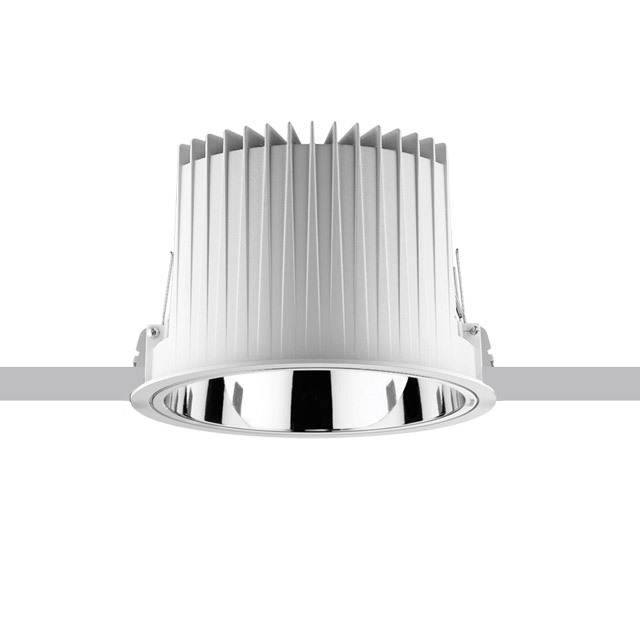 • General lighting versions available with white refl ector.